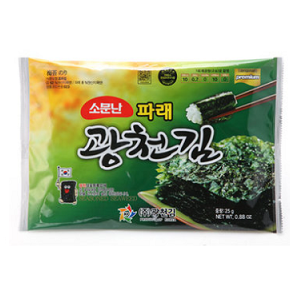 Nori seaweed, also known as roasted seaweed, often comes in large, flat sheets suitable for use in making sushi. You may also crumble it into your favourite recipes to add flavour without adding fat. Eating roasted seaweed provides you with a variety of nutritional benefits.